As part of the Clapham Fringe 2016 The Bread & Roses Theatre is celebrating its 2nd year anniversary with a special edition of their in-house new writing night, The Platform. Come and enjoy a fabulous night of new short plays whilst celebrating the successful first two years of The Bread & Roses Theatre. On November 1st at 8.30pm there will be an official ANNIVERSARY CELEBRATION downstairs in The Conservatory after the show as well. Highlights of the theatre's journey so far include receiving a 2015 & 2016 ICWP 50/50 Applause Award, launching the Clapham Fringe Festival as well as launching the Playwriting and Emerging Companies Awards; all whilst having supported over 130 theatre companies by providing a venue on a pure box-office split basis, and establishing a place for the venue on the London fringe theatre scene! 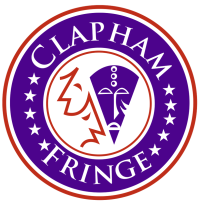 Furthermore, the venue's in-house theatre company has also grown, having presented 5 star reviewed productions of Miss Julie in 2015 as well as Low Level Panic in 2016 and, also as part of The Clapham Fringe, is now launching their co-production scheme with a new regular Cabaret Night. 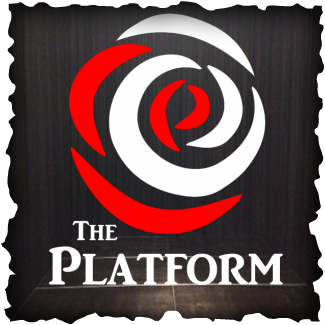 The Platform has been running regularly since October 2012 and has quickly established itself as an opportunity to discover, develop and explore new short plays and monologues for audiences as well as creatives. As the original project that triggered the eventual launch of The Bread & Roses Theatre, The Platform also returns for its second year anniversary!